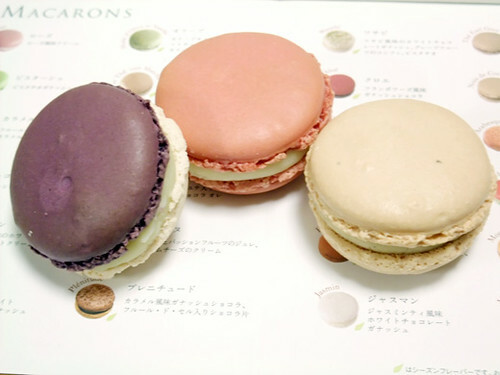 22th June was Macaron day in Japan. 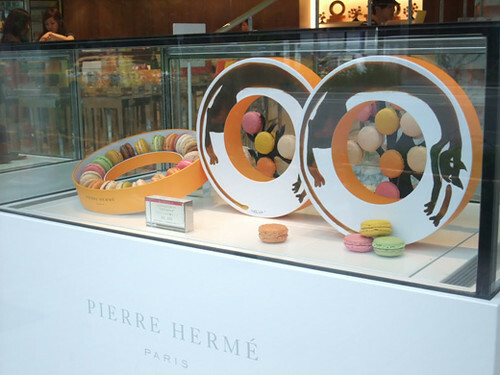 Pierre Herme celebrate the day with 20 kind of his special macarons. I had mosaic in the shop, and got Ispahan (rose and lychee! ), envie (violet and cassis), and Jasmin. It was heavenly tasty flowers!! 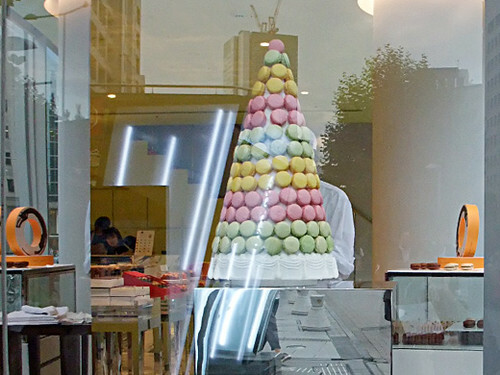 I want a Macaron Day in my country too! It seems so good! >.